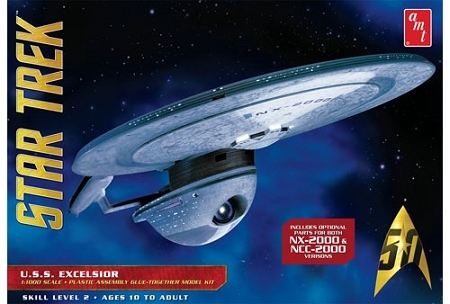 STAR TREK USS Excelsior 1:1000 scale model kit with newly revised tooling. 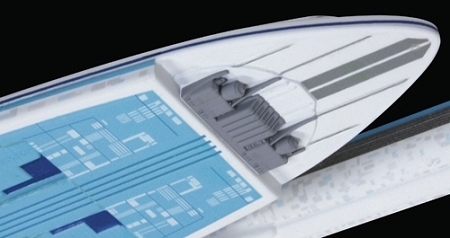 Newly revised and updated tooling brings the most ACCURATE version of this starship available in an injected kit. round2 corrects many of the ORIGINAL kit issues with this new tooling. 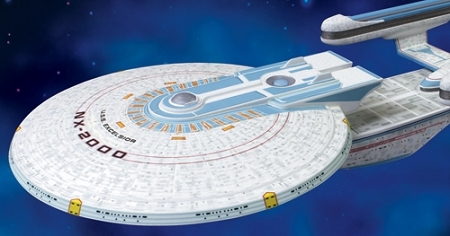 One of Star Trek™ modelers’ favorite ships flies back to the market with this release of the U.S.S. Excelsior from AMT! 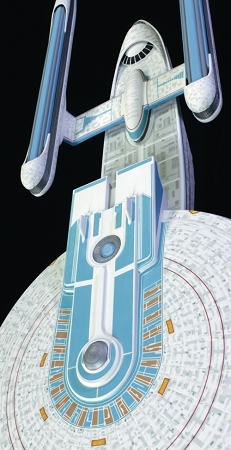 The ship was touted as the “next best thing” to replace the fabled U.S.S. Enterprise™ 1701-A in Star Trek™ III: the Search For Spock, but it was later commanded by Enterprise™ helmsman Hikaru Sulu in Star Trek™ VI: The Undiscovered Country. 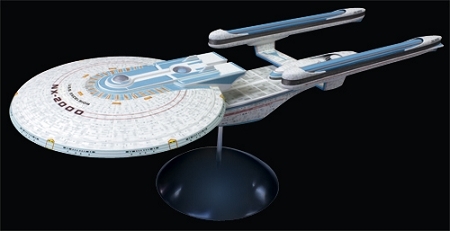 Unlike the previous release of the kit this edition features newly tooled parts that more accurately portray the ship and includes options to build either the NX-2000 version or the NCC-2000 version. 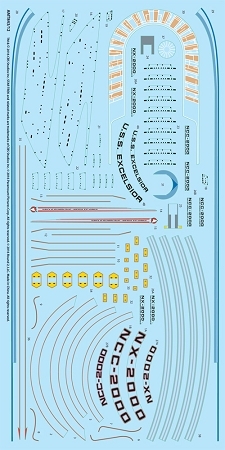 The kit comes with a dome base, standard marking decals and pictorial assembly instructions. 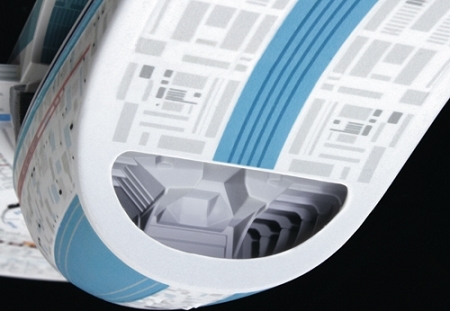 This release includes round2 dome base, marking decals and illustrated instructions. aztec decals sold SEPARATELY. will be available from hdamodelworx.com.